No rules, no limits. 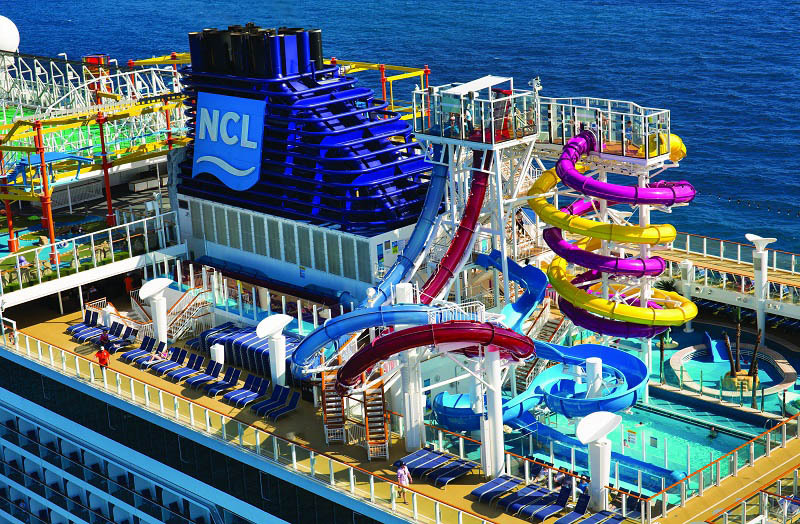 See what NCL "freestyle" is all about Originally debuting as the Norwegian Caribbean Line in 1966, Norwegian Cruise Line (NCL) got its new name (and several new ships) in the late 1990s and now competes with Carnival, Princess and Royal Caribbean. 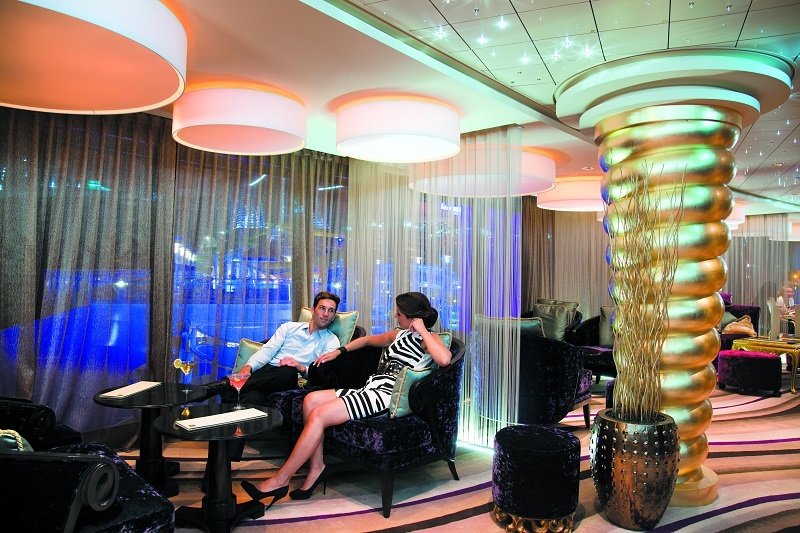 The line operates more ships from U.S. ports than any other, and is known for its Freestyle Cruising concept where guests are allowed to eat meals and participate in activities as you please. 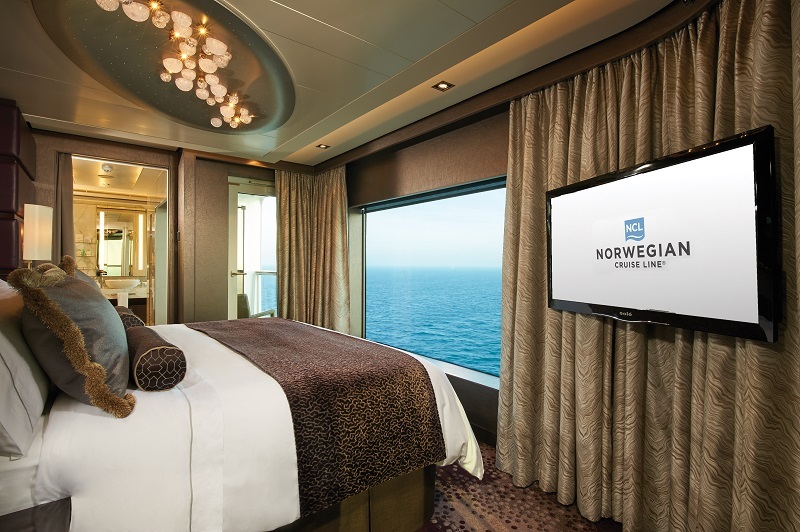 Norwegian Cruise Line offers a wide variety of sailing schedules allowing passengers to visit destinations and ports of call around the world. 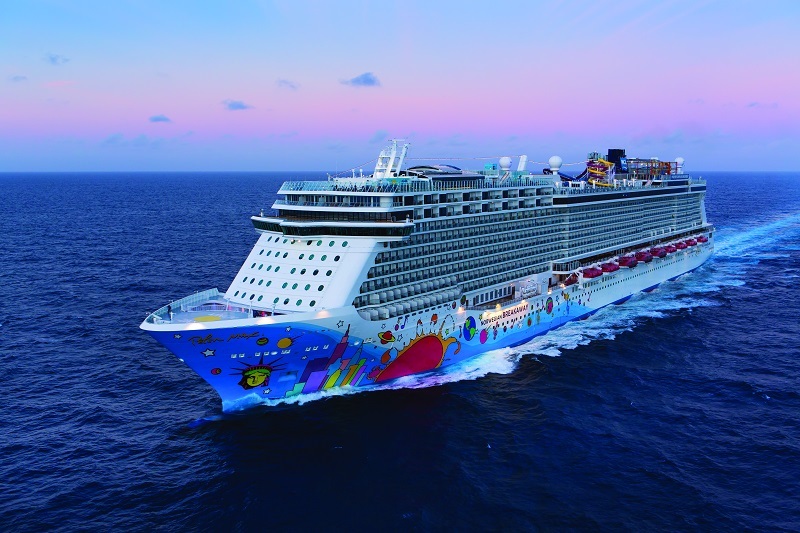 Popular Norwegian Cruise Line itineraries include cruises sailing to Alaska, Bahamas, Bermuda, the Caribbean, U.S Eastern Seaboard, Hawaii, U.S. and Canada inland waterways, the Mediterranean, Mexico, the U.S Westcoast, and more.